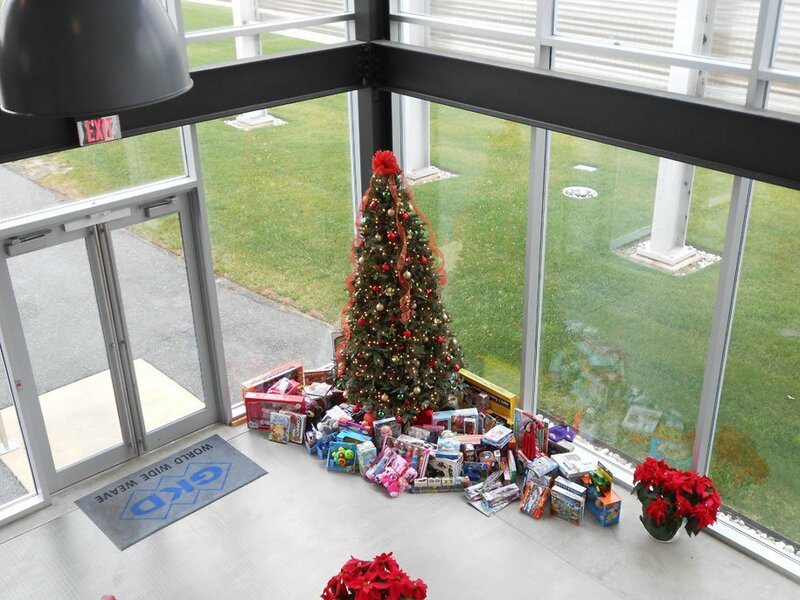 The holidays are a time for giving, with generosity being virtually contagious this time of year. In addition to our Thanksgiving Food Drive, GKD has partnered with the Rescue Fire Company of Cambridge, Maryland since 2009 for an Annual Toy Drive. 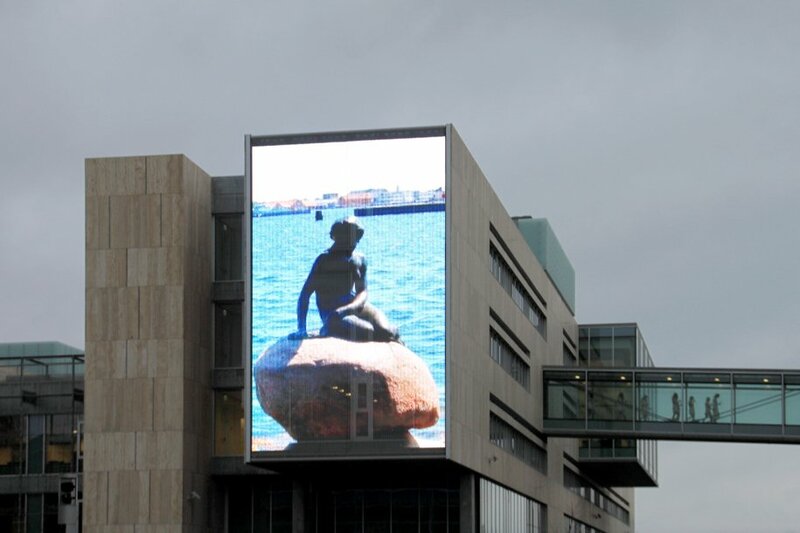 As one of Denmark's leading architectural offices, Arkitema Architects is responsible for a large number of sophisticated projects, including the KUA 2 extension at the University of Copenhagen, which was completed in 2013. With the installation of a large-format SMD-MEDIAMESH® screen on the front of one of the four characteristic blocks, the University's aspiration to create a dynamic and open study environment has been newly interpreted. The transparent media façade system supplied by GKD provides an artistic link between the strict urban structures and the multi-faceted educational concept. Qatar is aiming to gradually replace its previous dependency on petrochemical revenue with culture and knowledge-based economic growth. Prestigious new university buildings housing branches of elite international institutions that attract students from all over the world to the peninsula on the Arabian Gulf show the way ahead, as do the efforts to become a venue for major sporting events. 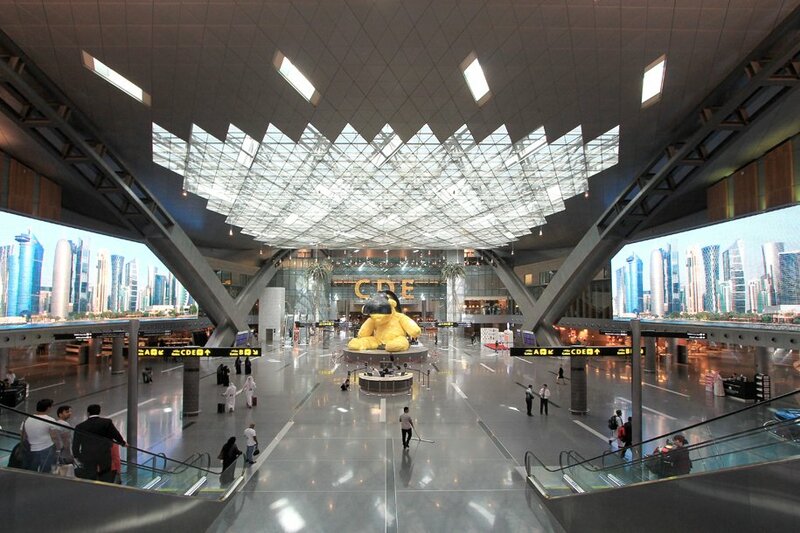 As part of the National Vision 2030, Hamad International Airport is an important factor driving the development of the state's new self-image.